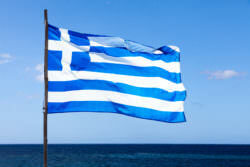 Greece is a country in southeastern Europe. 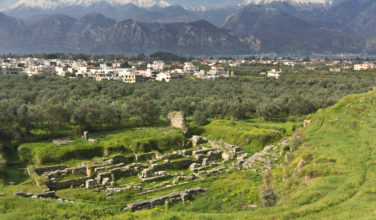 The country dates back to around 800 BC. 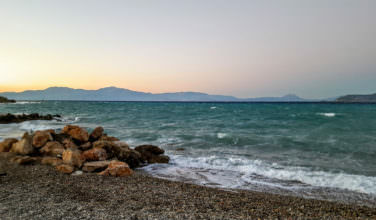 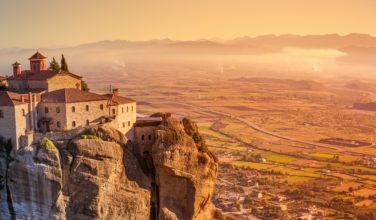 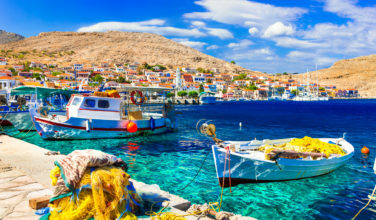 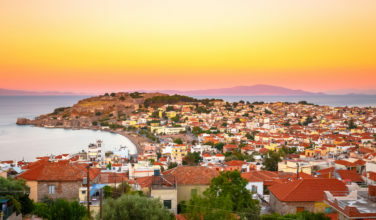 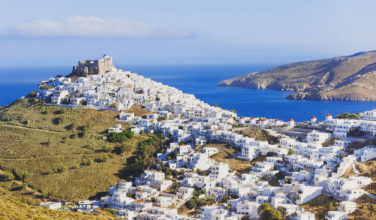 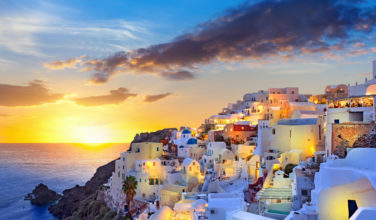 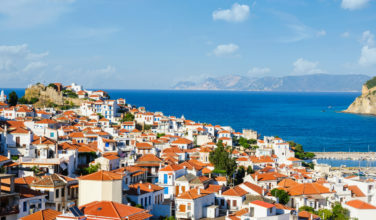 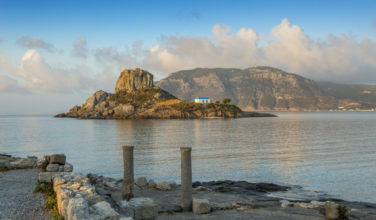 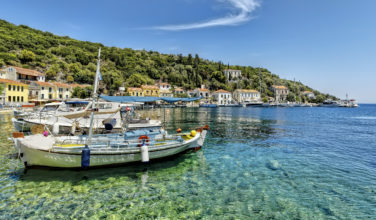 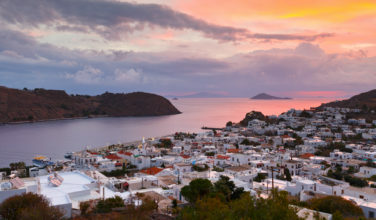 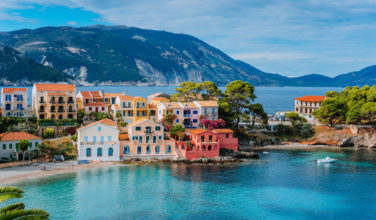 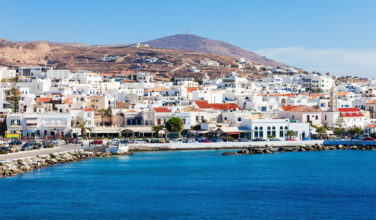 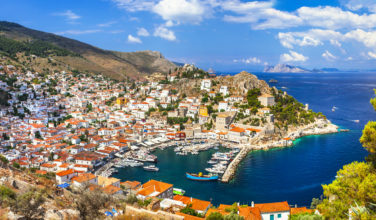 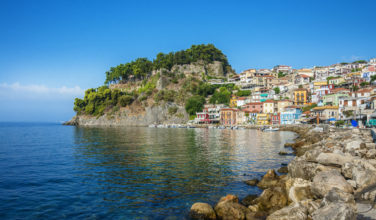 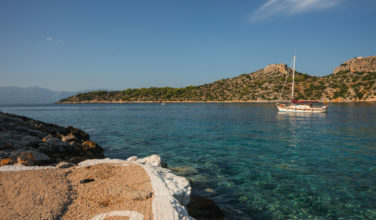 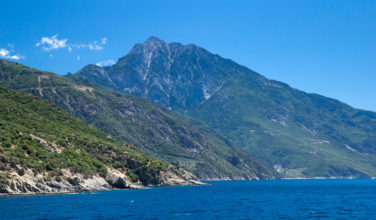 Greece has thousands of islands scattered throughout the Aegean Sea and Ioanian Sea and is home to historical landmarks, amazing landscapes, and beautiful beaches. 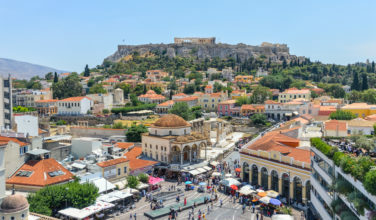 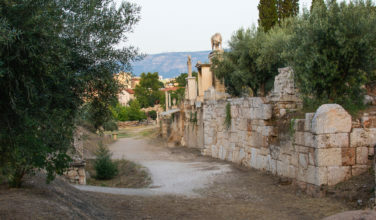 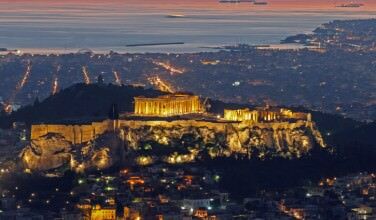 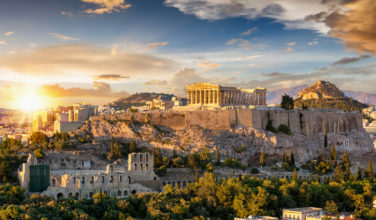 The capital city of Athens retains many landmarks, including the famous 5th century BC Acropolis. 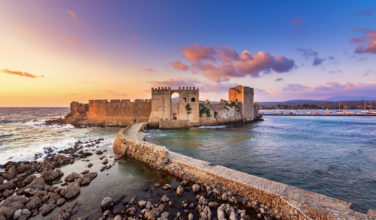 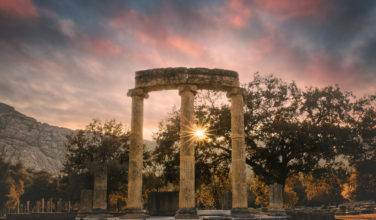 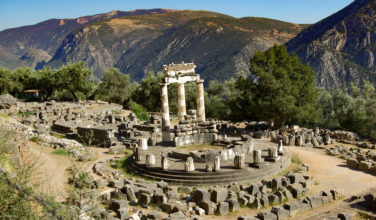 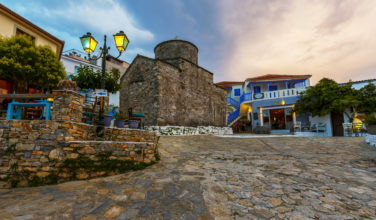 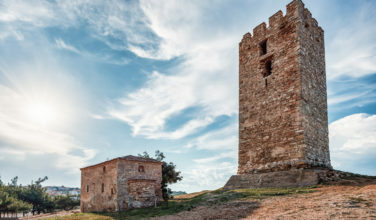 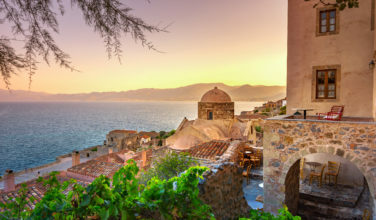 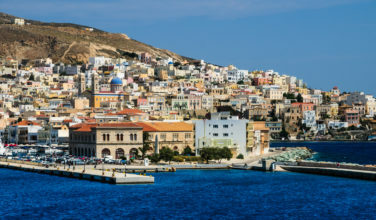 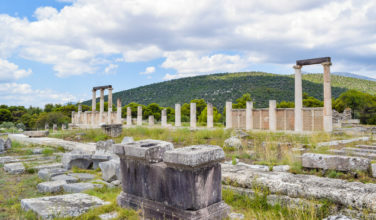 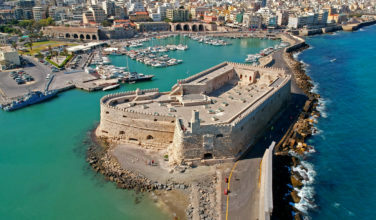 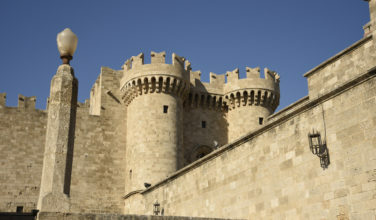 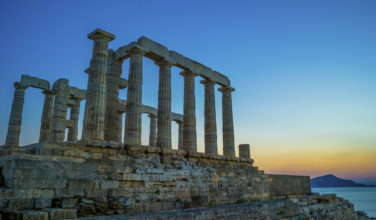 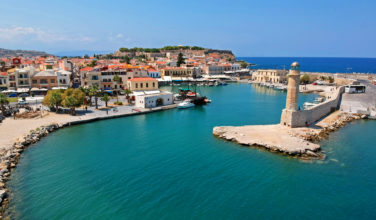 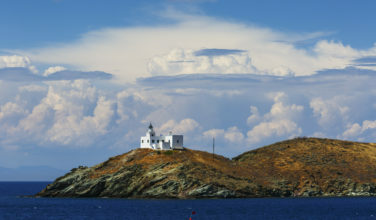 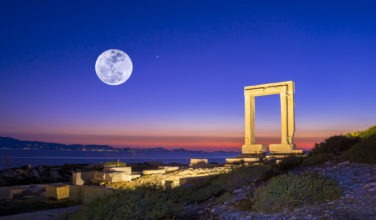 Throughout Greece you will find UNESCO World Heritage Sites including: the Temple of Apollo Epicurius, Mount Athos, the Medieval City of Rhodes, and Delos. 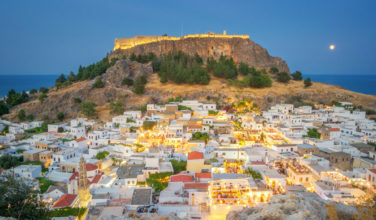 Wherever you travel in Greece, you will be exposed to the history of Greece, whether it’s a village, building, monument, castle, or the ruins of a theatre. 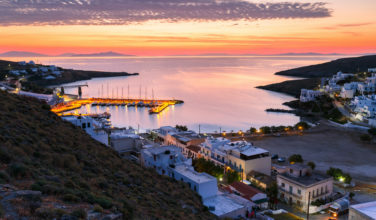 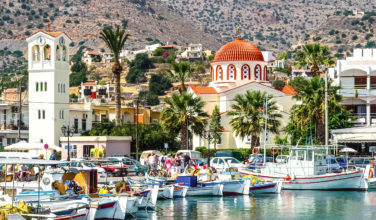 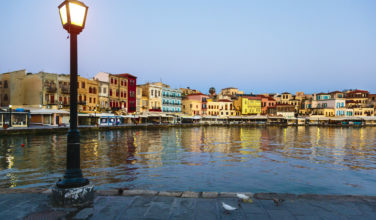 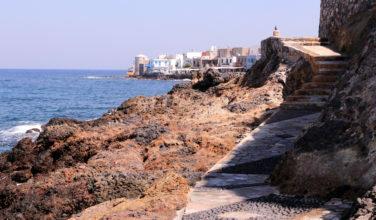 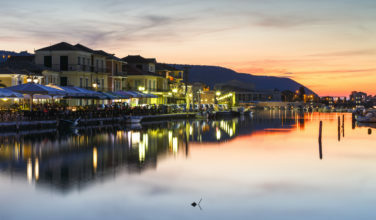 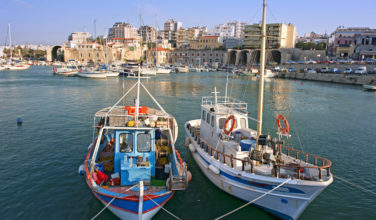 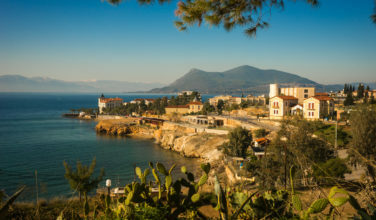 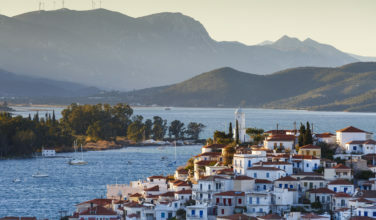 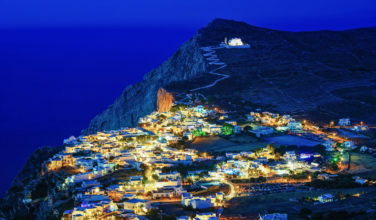 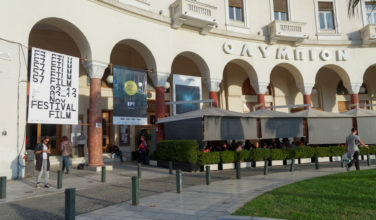 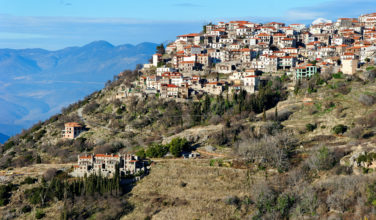 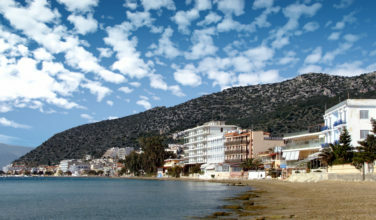 Aside from the breathtaking sites, experience traditional Greek food and friendly locals. 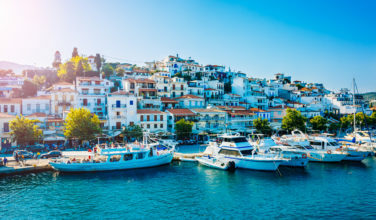 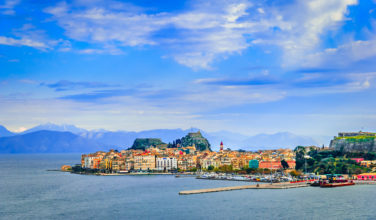 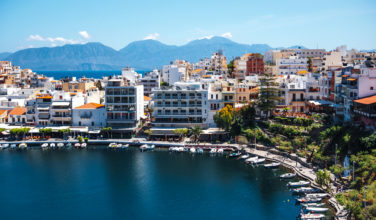 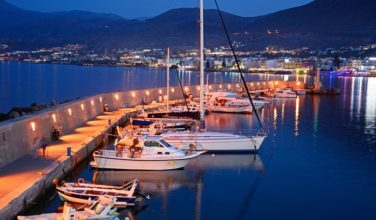 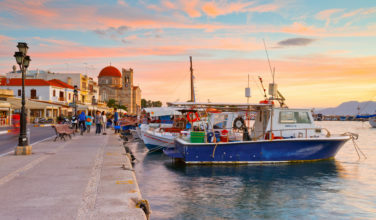 Whether you’re up for an active trip that includes lots of walking, water sports, and sight-seeing or you’re looking for a low-key vacation that includes lounging on the beach and slow strolls around the town squares sipping coffee, you’ll find what you’re looking for in Greece. 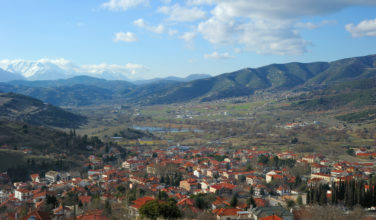 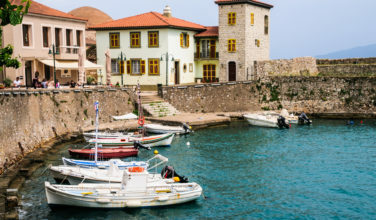 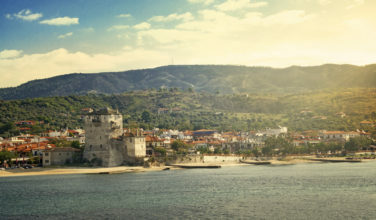 The country is home to many islands, cities, and small villages that are ready to be explored. 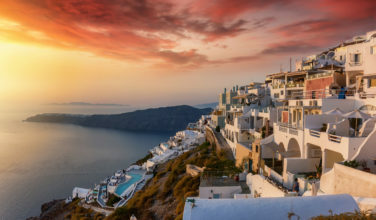 Getting to Greece is possible from anywhere in the world. 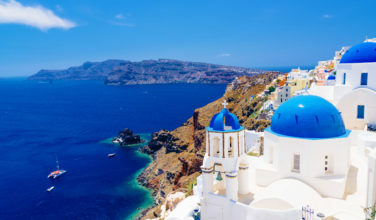 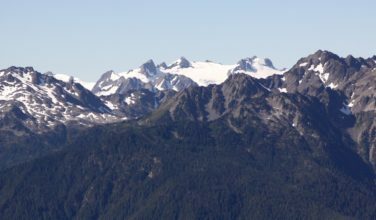 The most convenient way is by plane, but you can also take a cruise to the country depending on where you want to enter. 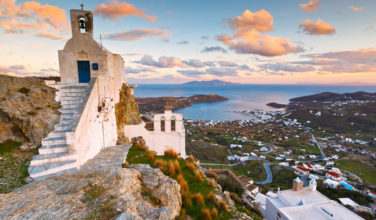 Once in Greece, there are many ways to get around. 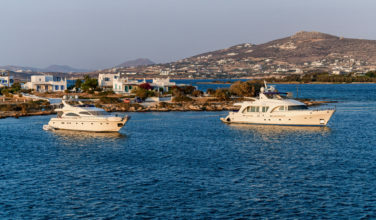 You can fly or take a boat to the islands. 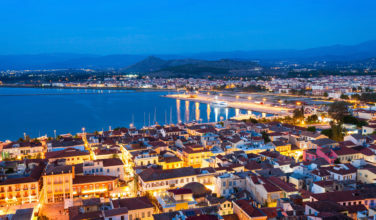 Getting from city to city can be done by rental car, public transportation, or taxi. 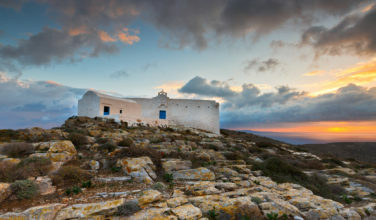 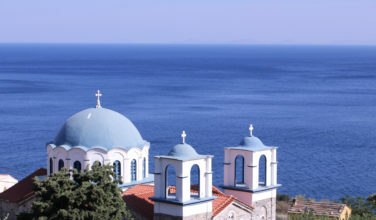 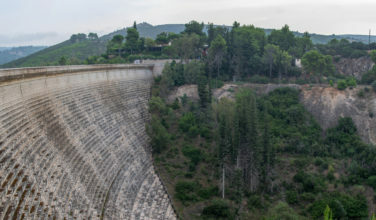 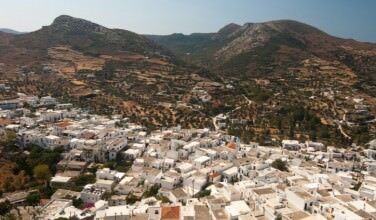 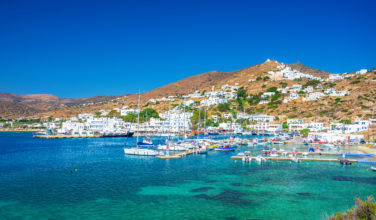 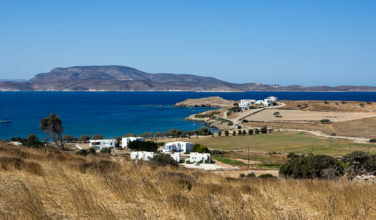 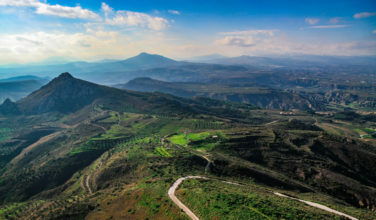 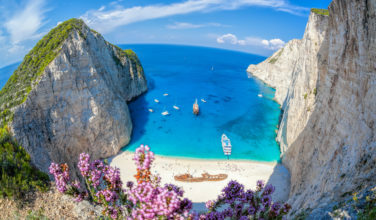 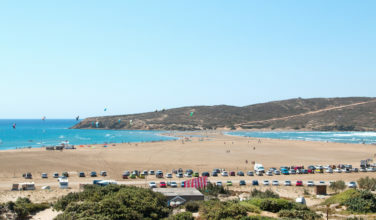 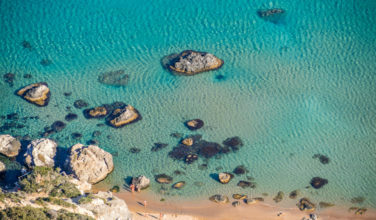 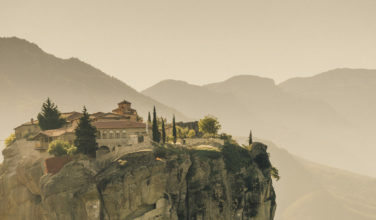 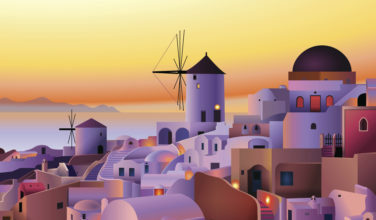 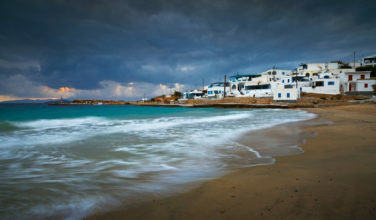 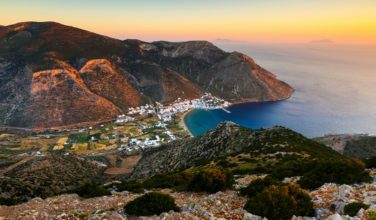 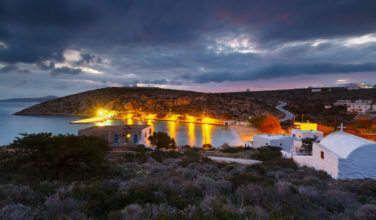 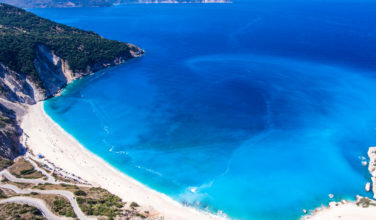 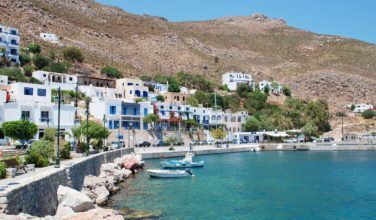 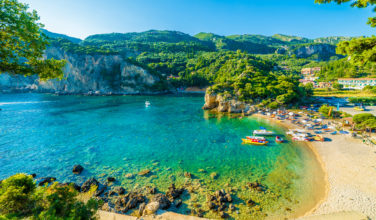 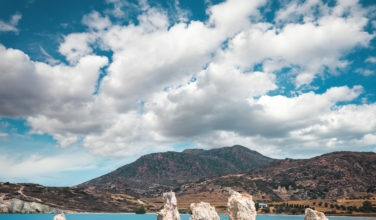 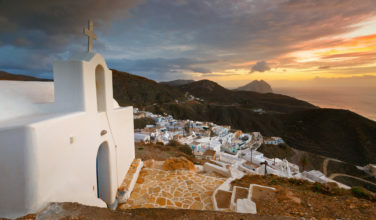 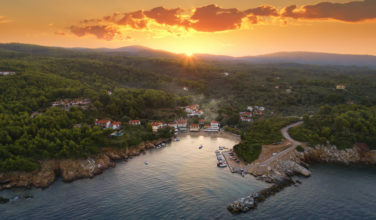 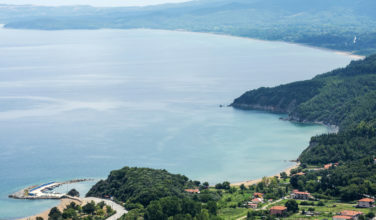 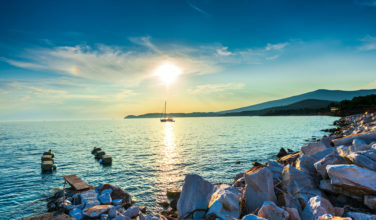 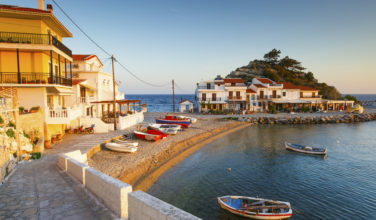 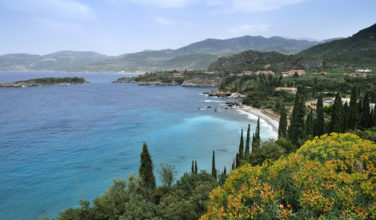 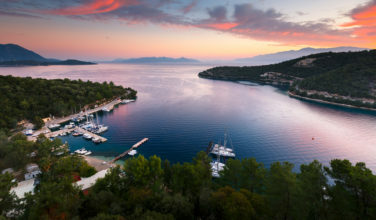 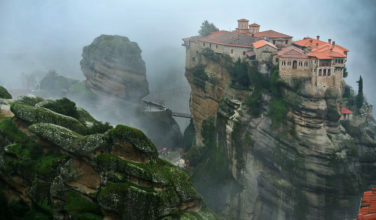 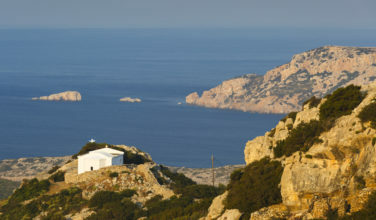 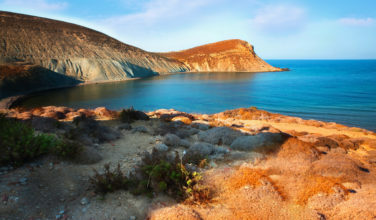 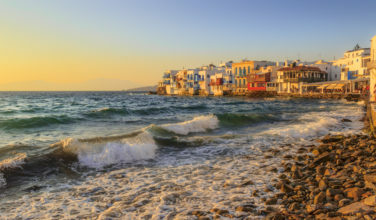 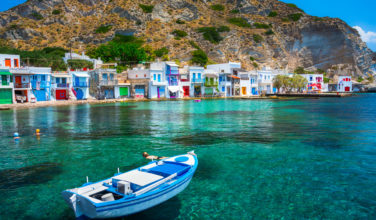 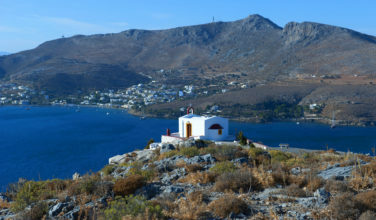 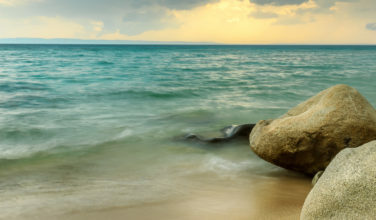 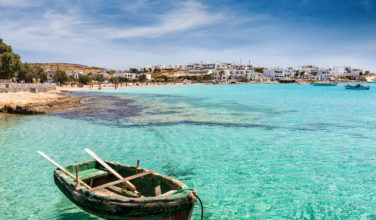 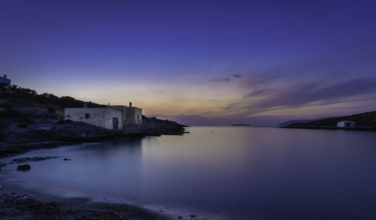 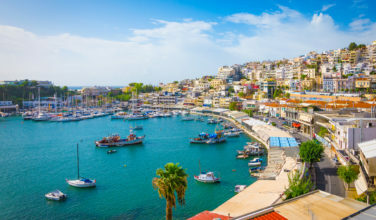 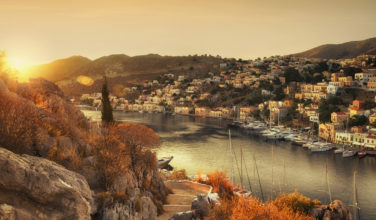 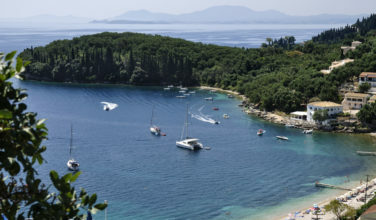 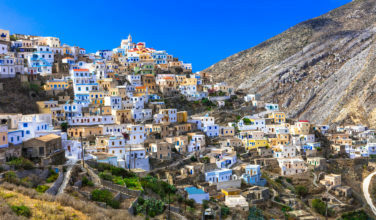 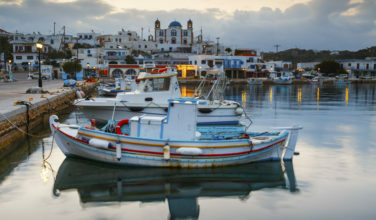 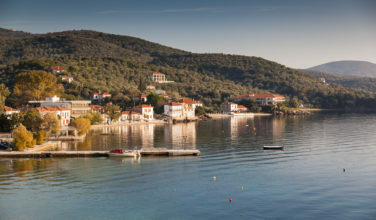 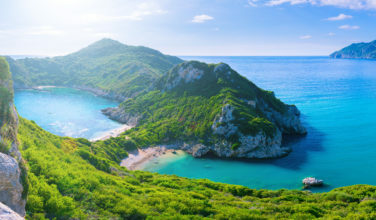 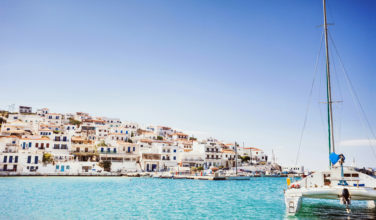 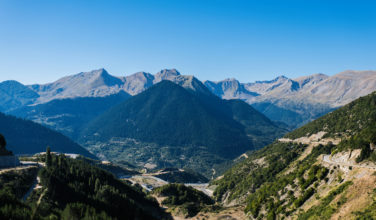 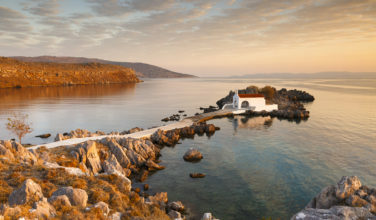 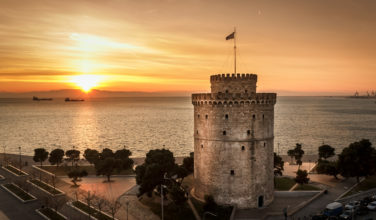 Read the Latest Greek Travel Articles Below!